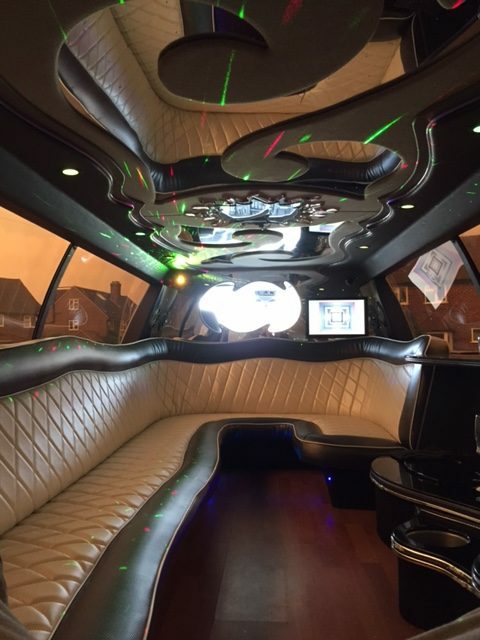 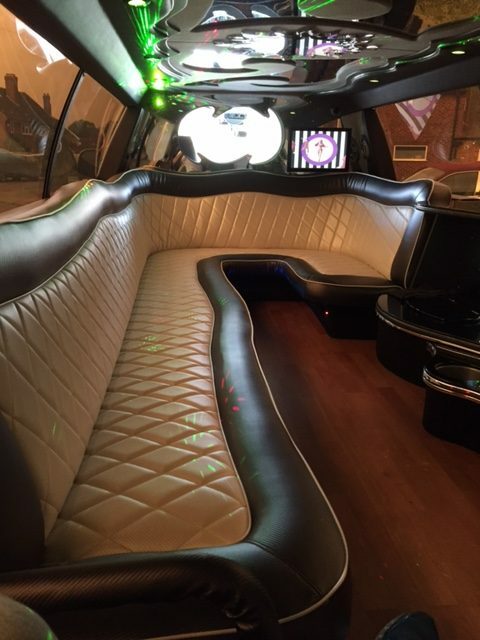 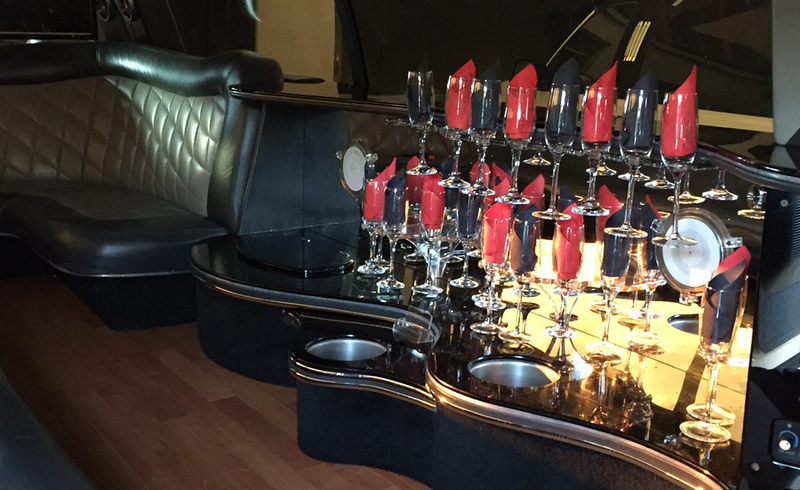 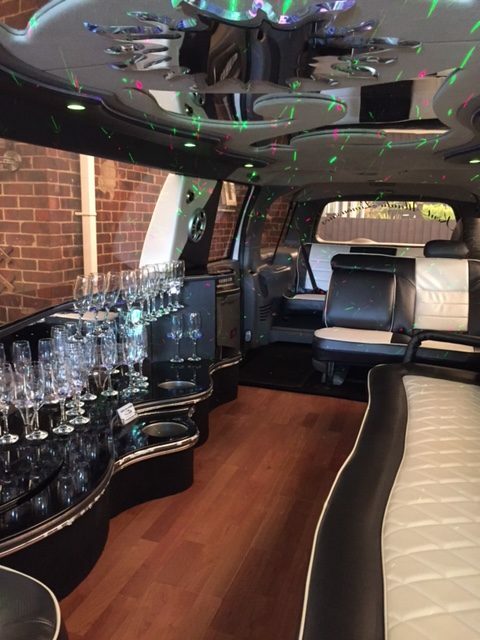 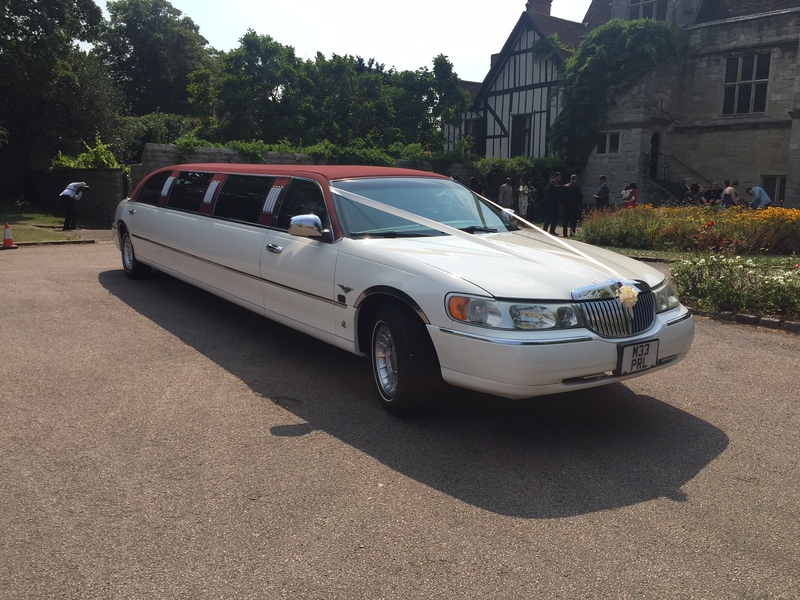 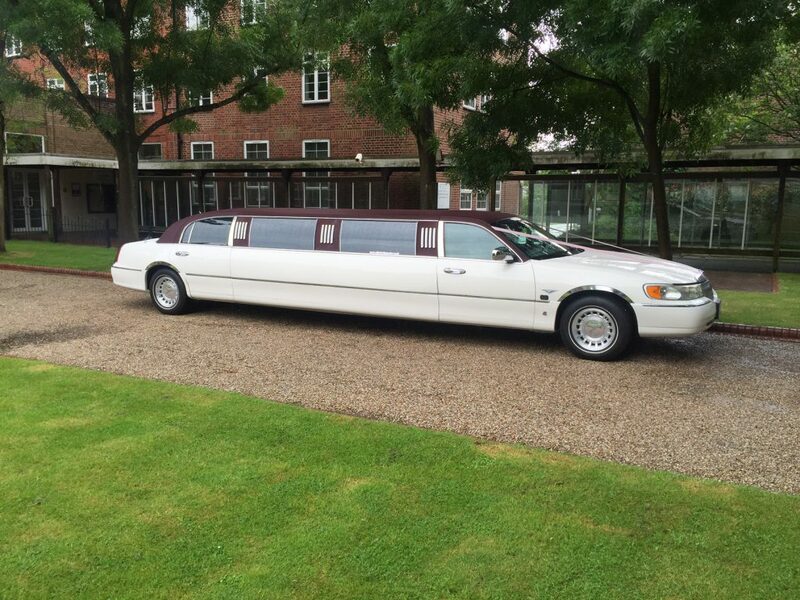 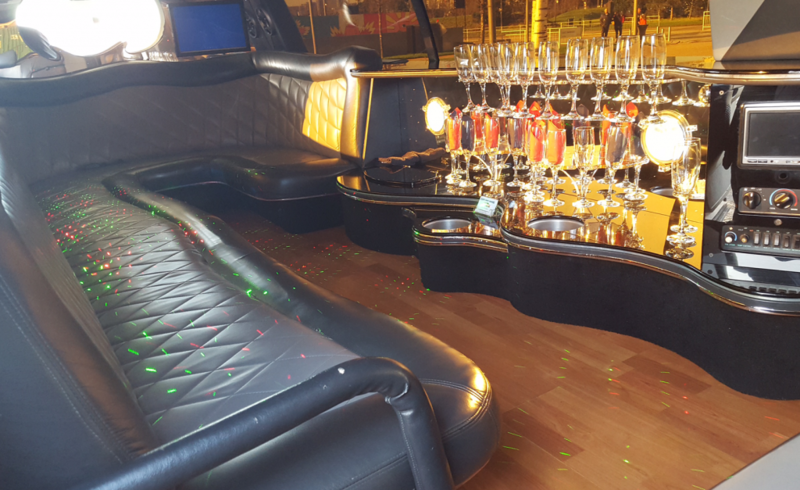 Our flagship limousine is our unique (one of two in the UK!) 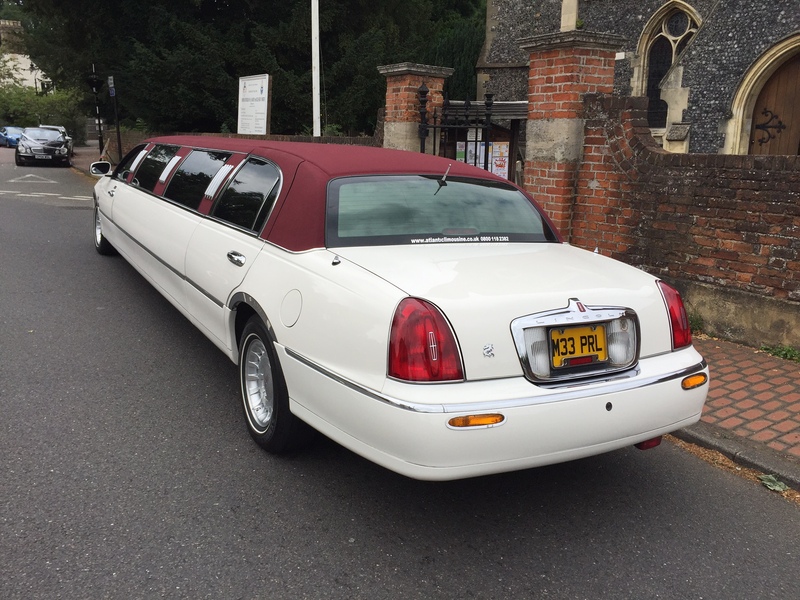 red roofed Lincoln. 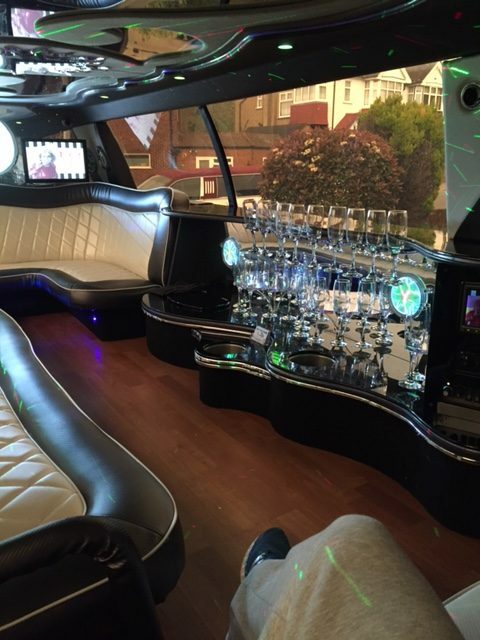 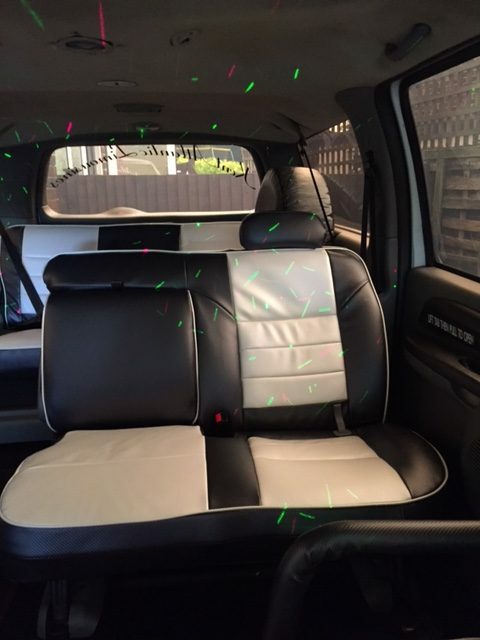 Boasting a state of the art sound system and fresh faced interior, it is the perfect choice for any trip! 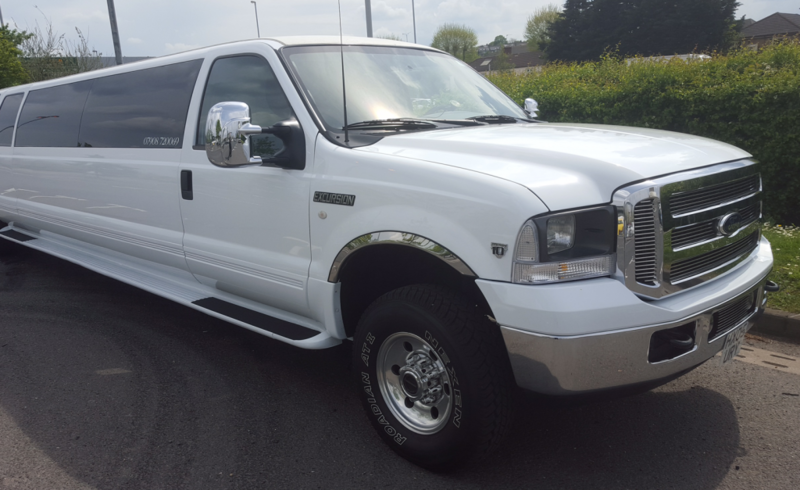 If you want something bigger here is our new Ford Excursion 4×4. 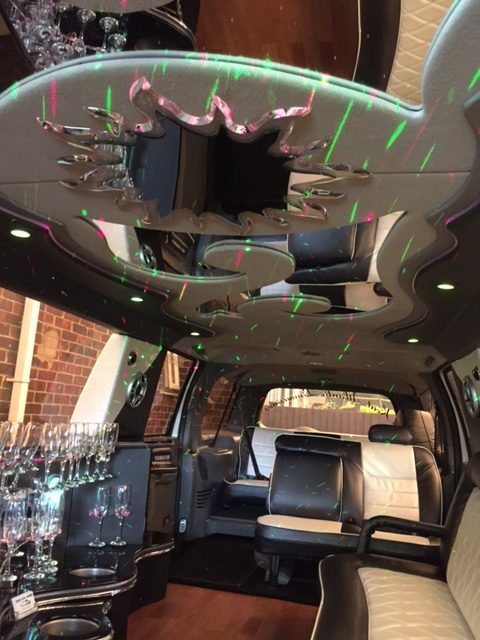 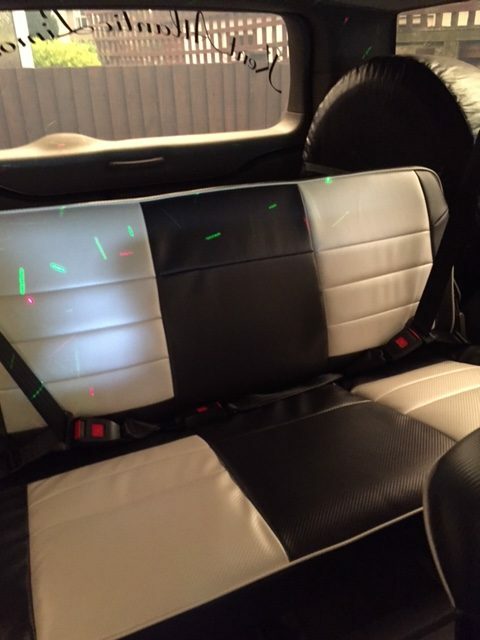 It’s got CD player, DVD, iPod connection, laser lights and champagne glasses all for your use! 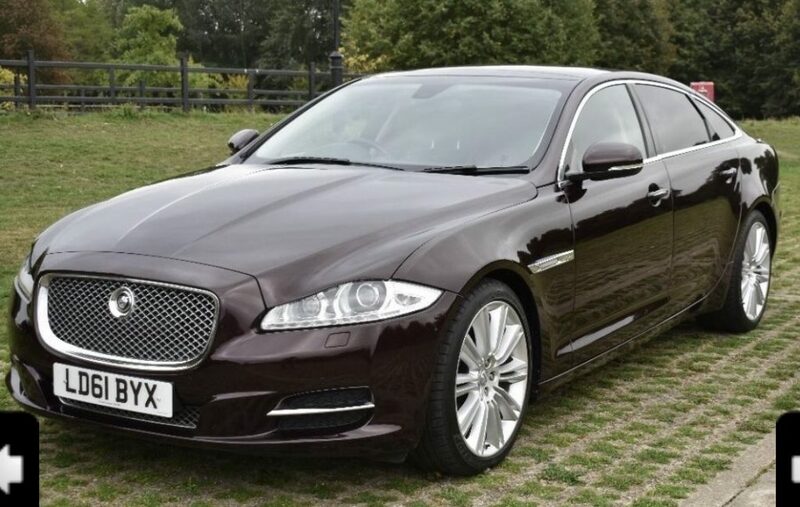 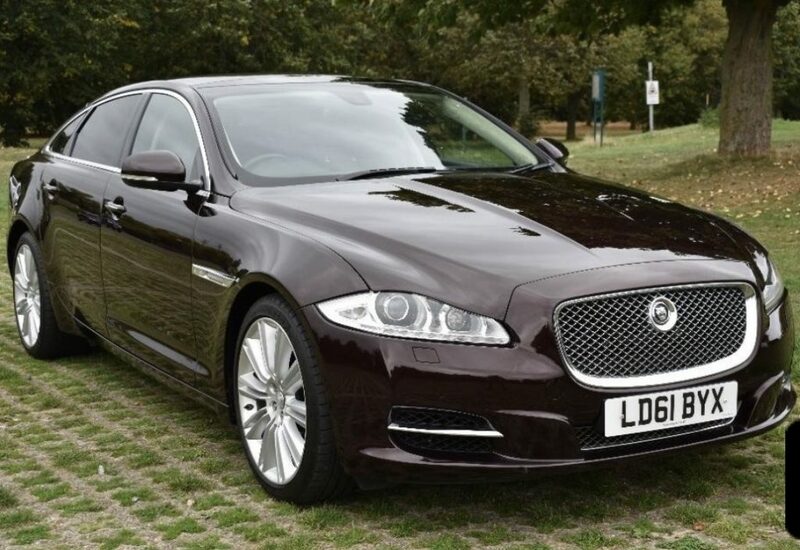 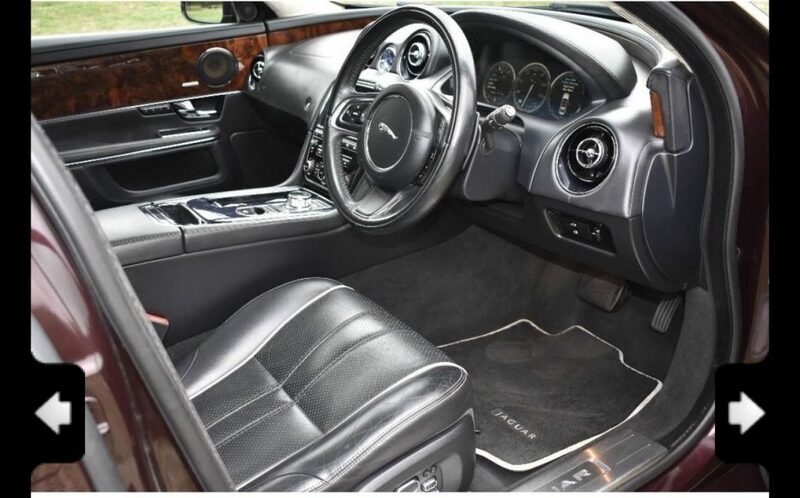 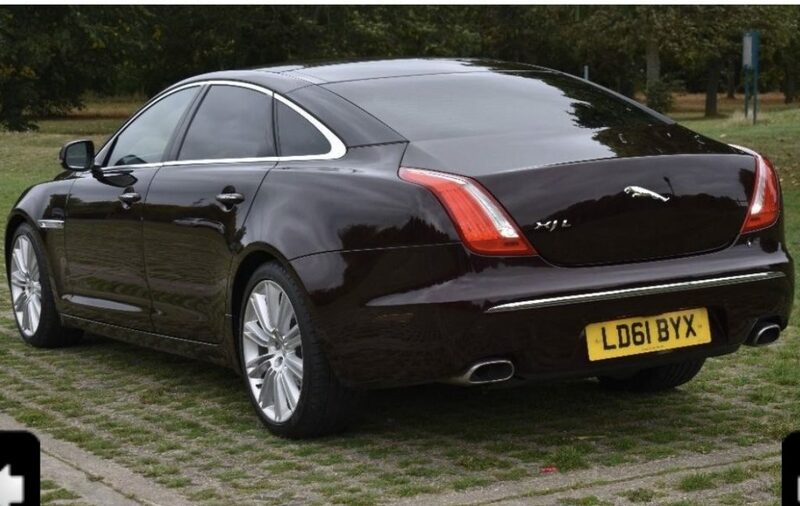 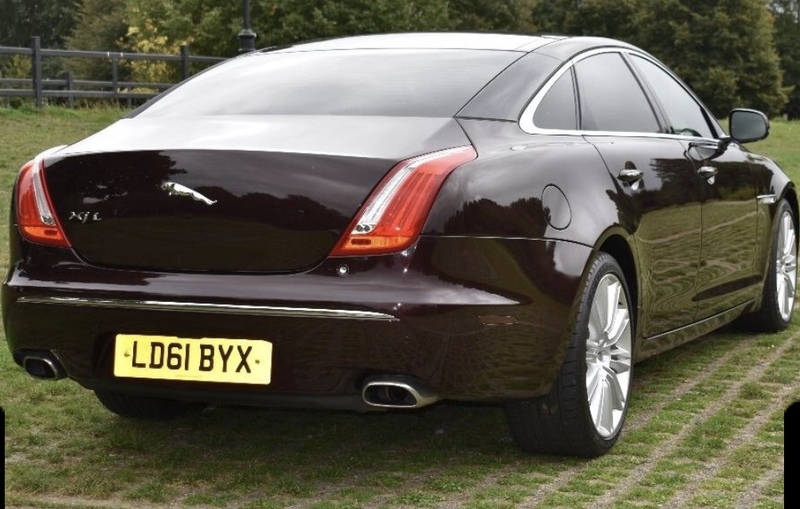 The Jaguar XJL is the ultimate luxury wedding car with unrivalled performance and cutting-edge technology. 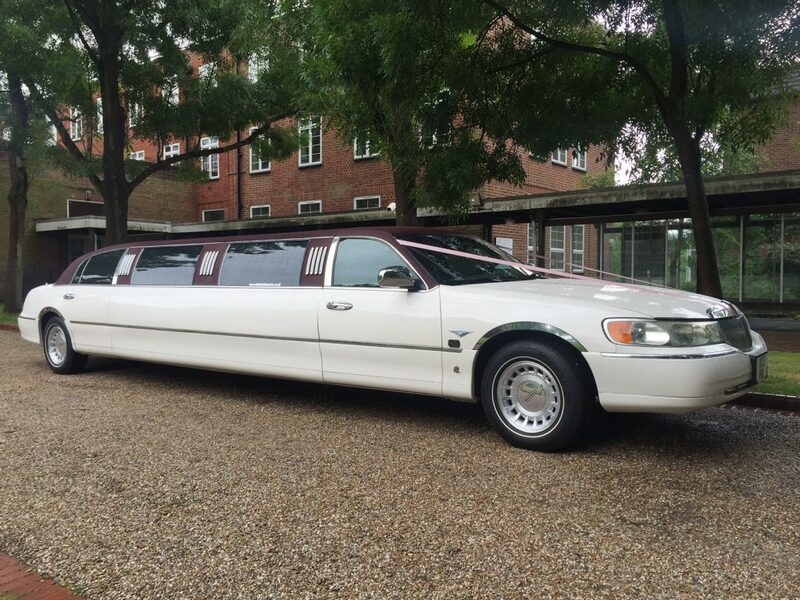 The car has a long wheel base with plenty of room for the bride and groom. 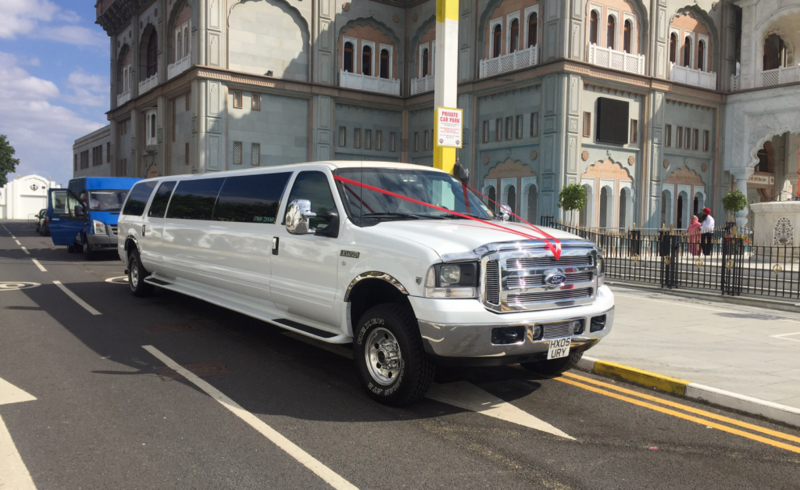 In addition, the vehicle has privacy glass in the rear, should the bride want to be hidden from her guests.